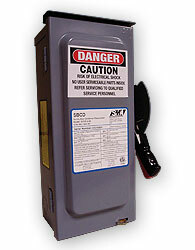 SMA SC 125U Combiner Box (NEMA4), 52 circuit, 600V, 420A max, 4-8A fuses. 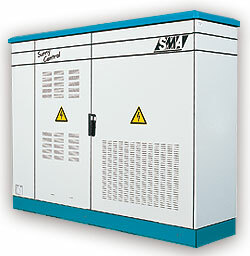 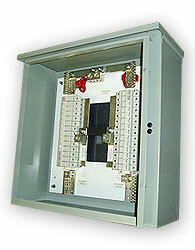 SMA SC 125U Combiner Box (NEMA4), 28 circuit, 600V, 420A max, 1-15A fuses. 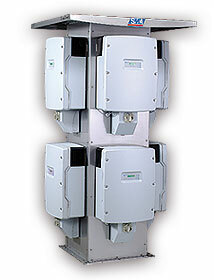 SMA Combiner Box (NEMA4), 12 circuit, 600V, 180A max, 1-15A fuses. 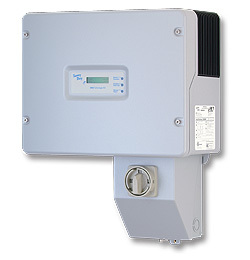 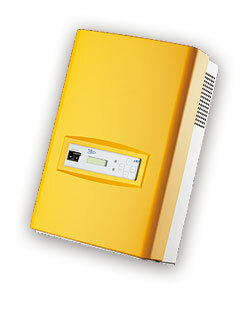 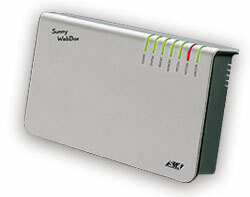 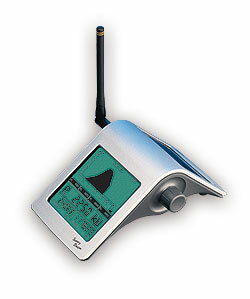 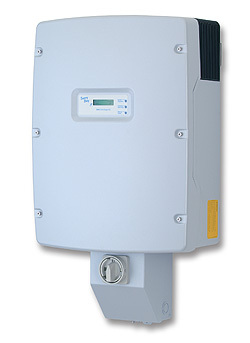 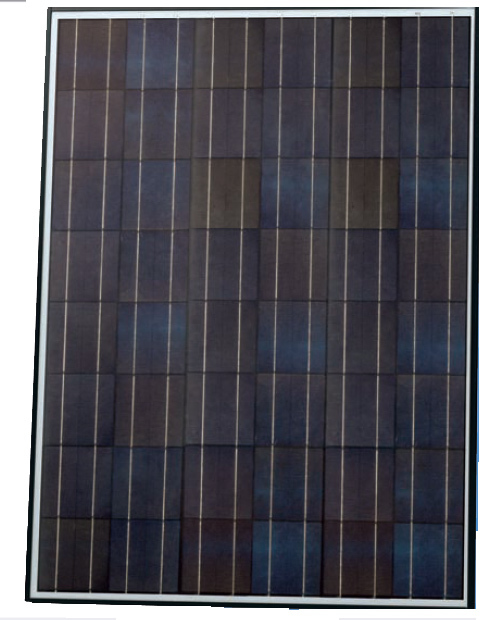 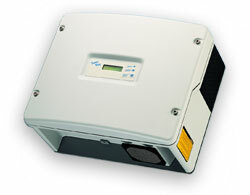 Demonstration Inverters (non-functional) Join SMA's Solar Pro club for a better deal on Sunny Boy sales tools like these.